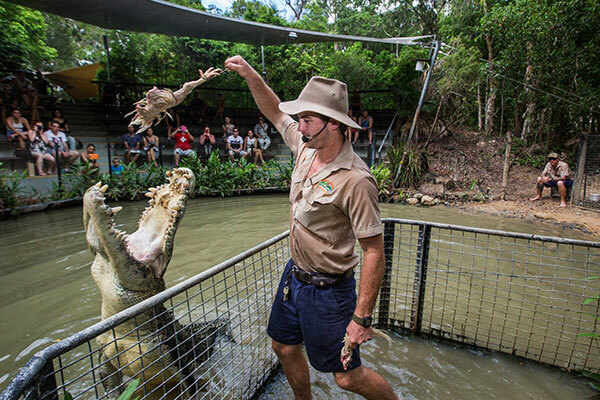 Cairns Tours Advice & Booking Centre - Trusted Travel Tips, Tour Ideas! 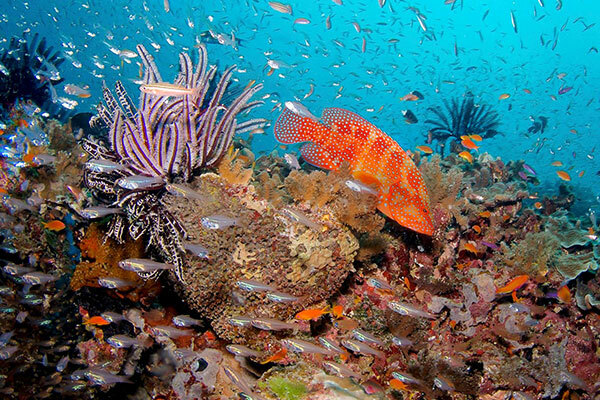 We have personally been on EVERY Cairns reef and diving tour. We can help you choose the best tour, to suit your preference, experience, and budget. "I booked my Cairns reef tour here, great staff, great explanation of the different dive companies. My first time diving in Cairns and just fantastic! Great service thank you!" "Excellent service and advice about Cairns. We felt very comfortable with their services. Great explanation about the different reef trips and things to see and do in and around Cairns." "Booked our reef tour and as suggested we used the FREE underwater camera, convenient shop location to pick up and drop off the camera, also great tips on places to eat in Cairns"
Choose from a range of Cairns reef tours to suit families with small children, active people who like to snorkel and maybe try a first-time introductory scuba dive, to the more advanced scuba diver wanting a multi-day liveaboard dive expedition! Nature lovers delight! 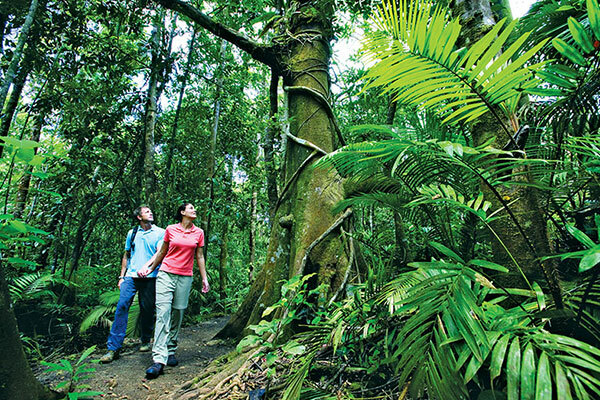 Choose from a range of Cairns Rainforest tours for active people that like to walk and get amongst the Rainforest. Choose a relaxed scenic day with spectacular views on the Kuranda Scenic Train and Skyrail Rainforest Cableway. Visiting Cairns for more than a day? Explore our range of 2-day and 3-day Cairns tour packages to suit all tastes, styles, and budgets. Tour packages for active people that like to swim and snorkel, relaxing tours with great scenic views and more. Cairns Tours Advice & Booking Center are located at 103-The Cairns Esplanade. Operating in Cairns for over 14 Years. We organize snorkeling and scuba diving day trips to the Great Barrier Reef. We have personally been on every single Cairns tour so ask us anything you like. If you are finding it hard to choose from the many different day trips to the Great Barrier Reef, let us help you choose the best tour for you and your family. We also offer advice on day tours to the surrounding World Heritage listed Rainforests of Barron Gorge National Park (Kuranda Village), Daintree National Park, Cape Tribulation and Worranorran National Park (Waterfalls and Paronella Park) located to the South of Cairns. Click the links above to explore a reef and rainforest tour option. We organise and book all Cairns tours, so if you need help choosing or are confused trying to decide which is the best Cairns reef and rainforest tour option for you, give us a call on our Australia wide FREECALL: 1800 833 304 or send us an email, we will do our very best to offer you the ultimate Cairns tour package catered perfectly to your needs.